We’ve harvested quality throughout our trajectory, developing the best flavors in our estates, obtaining a great variety of agricultural products throughout Chile. 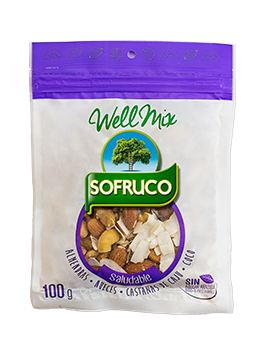 Give the best you have with the best products, Sofruco’s unmistakable quality will accompany all of your recipes. Visit us and get to know our healthy recipes. 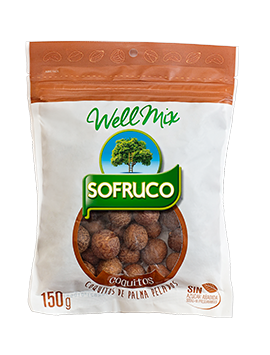 What better way than by preparing delicious and healthy recipes with Sofruco’s delicious products that your entire family will enjoy. 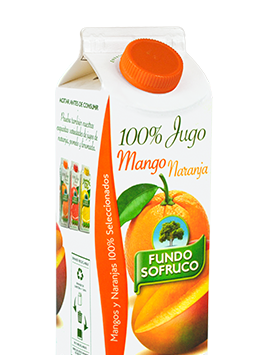 Try our new variety of “orange mango” the new member of the family of delicious 100% natural juices Sofruco has for you. 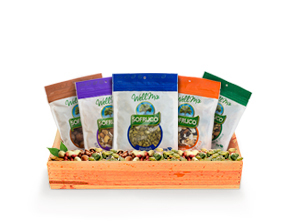 Pumpkin seeds are a great source of minerals such as Phosphorus and Magnesium, and help keep our body healthy. Reap all their benefits by eating them as a snack or in a salad. A Wellmix full of vitality. Healthy energy source to keep your body healthy and nourished throughout the day. A snack you can have both in the morning and afternoon, easy to carry. Multiple ways to eat: as a snack, in a salad or adding them to chopped fruits. A good choice after a major energy loss. Healthy and nutritious food to perform all your daily activities. Keep your body healthy. 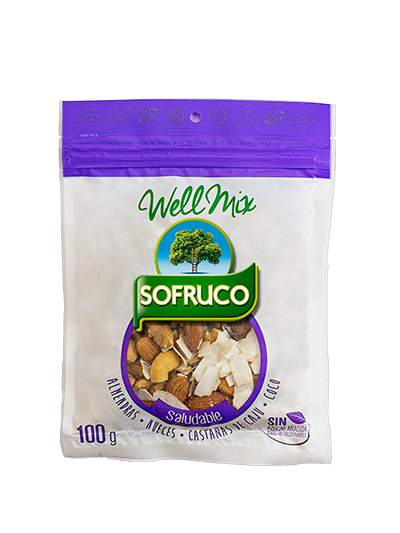 This Wellmix brings all the flavor and nutrients of nuts, so you can enjoy them in your salad, as a snack or whenever you prefer. 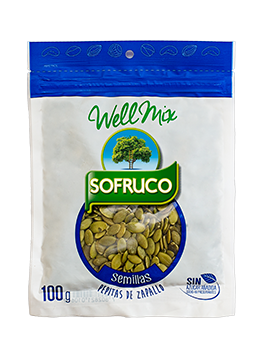 Wellmix healthy in your day. Our delicious coquitos are Chilean palm fruits. With a soft and rich flavor, they constitute an important high-energy food. Choose this alternative as a mid or late morning snack. Directly extracted from our Palmeria. 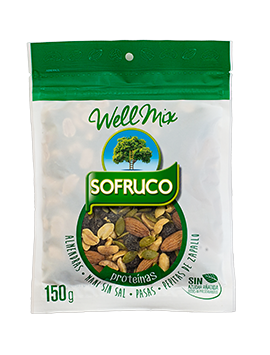 Stay strong with a healthy diet and this exquisite Wellmix, specially created to help insert protein into your muscles. Enjoy it as a snack, or after exercising. 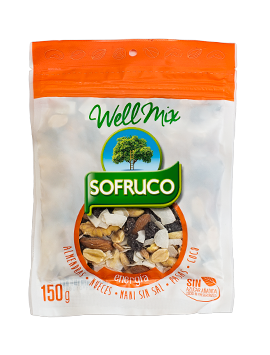 This delicious Wellmix will give you the energy you need to perform your daily activities while maintaining a healthy and balanced diet. A burst of energy for your day. 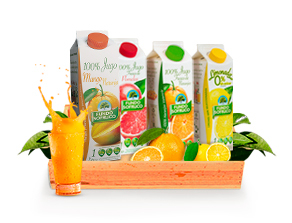 Exquisite natural juice without preservatives or artificial colors. 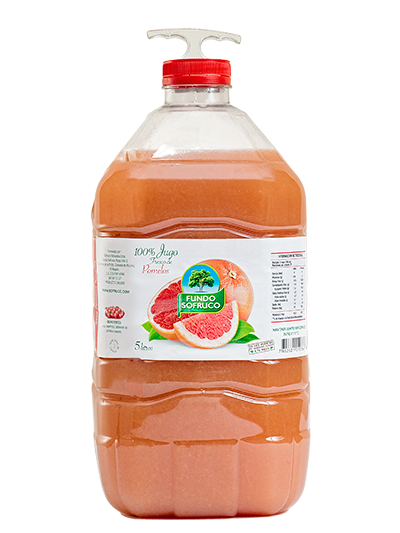 To prepare a liter of this juice were used 8 pink grapefruits harvested from our Estate’s orchards and to prepare a 5-liter can, 40 pink grapefruits were harvested. No added sugar or water. It’s a refreshing and healthy breakfast juice. By drinking a glass (200 ml) of juice, you’ll get your daily dose of vitamin C, as well as a significant amount of natural antioxidants, potassium and dietary fiber. 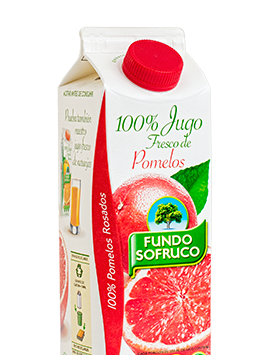 It is a fresh and natural juice, it hasn’t been reconstituted from grapefruit concentrate. 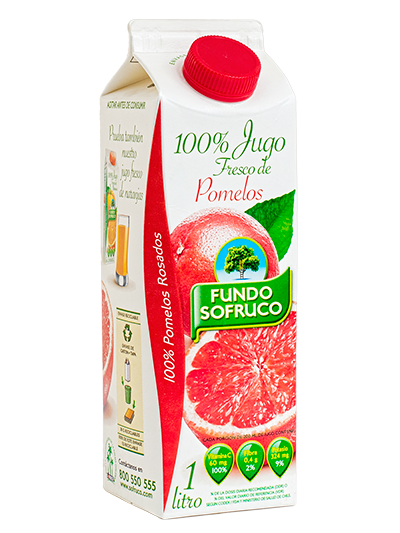 A glass of Sofruco grapefruit juice (200 ml) gives you 100% of your daily Vitamin C requirement. 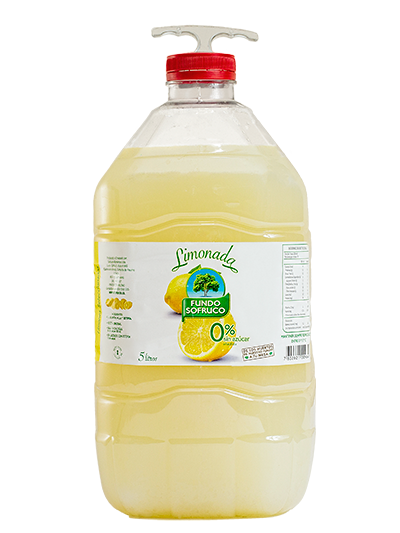 Refreshing lemonade with no preservatives or artificial coloring. 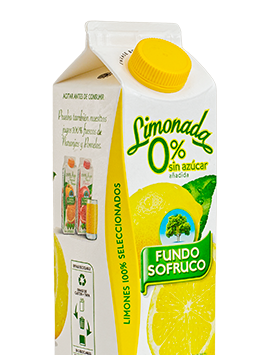 Sweetened with stevia, native to the South American rainforest By drinking a glass (200 ml) of lemonade, you’ll get your daily dose of vitamin C and Iron, without exceeding the calories. 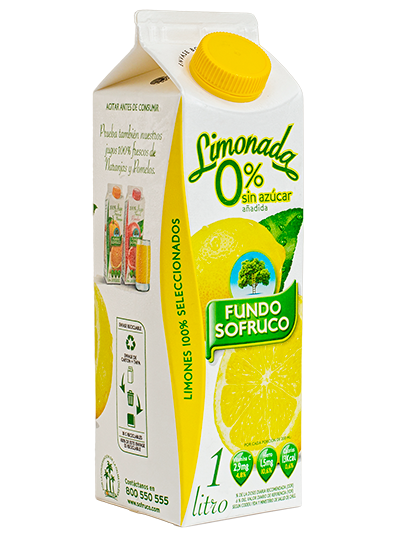 A glass Sofruco Estate lemonade (200 ml) gives you 5% of your daily Vitamin C requirement. 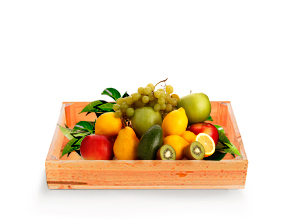 Delicious all natural juice without preservatives or artificial colorings. 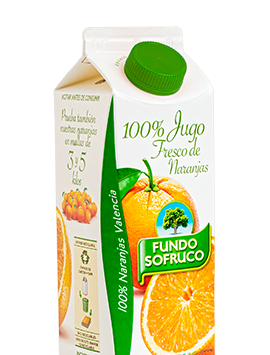 To prepare a liter of this juice 17 Valencia oranges were used, harvested from our Estate’s orchards and to make a 5 liter can, 85 Valencia oranges were harvested. No added sugar or water. It’s a refreshing and healthy breakfast juice. By drinking a glass (200 ml) of juice, you’ll get your daily dose of vitamin C, as well as a significant amount of natural antioxidants, potassium and dietary fiber. 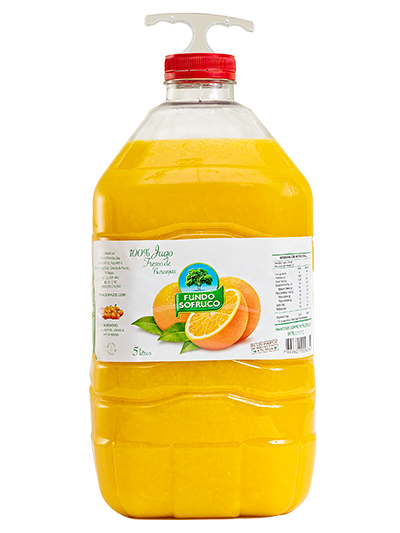 It is a fresh and natural juice, it hasn’t been reconstituted from orange concentrate. 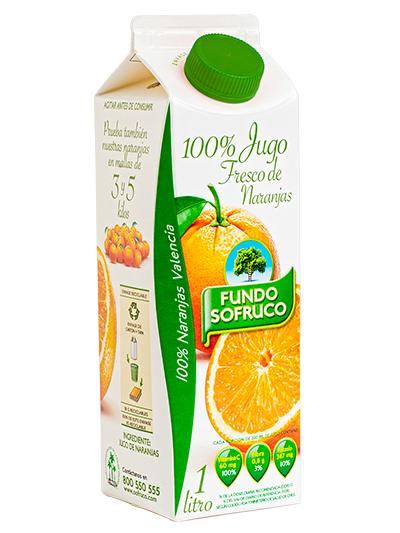 A glass of Sofruco Estate orange juice (200 ml) gives you 100% of your daily Vitamin C requirement. Delicious all natural juice without preservatives or artificial colorings. This juice is a great potassium source and is rich in Vitamin C. It also provides dietary fiber without increasing your daily sodium intake. 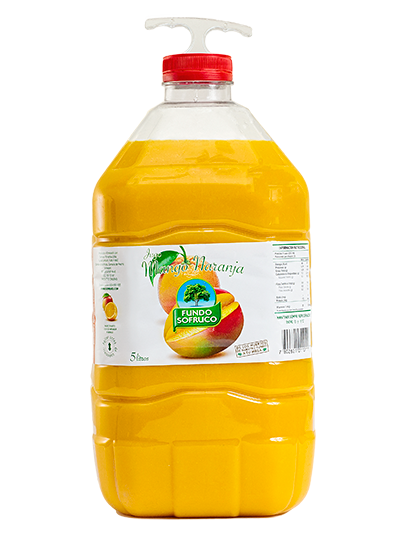 It is a fresh and natural juice, it hasn’t been reconstituted from orange or mango concentrate. 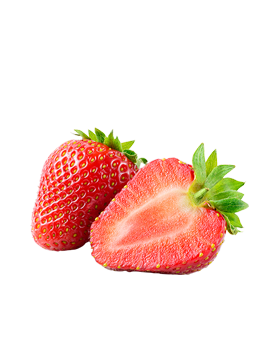 The Sofruco strawberry has a particularity. Our strawberries are harvested under greenhouses, in bags that contain coconut fiber, which means they have no contact with the ground. 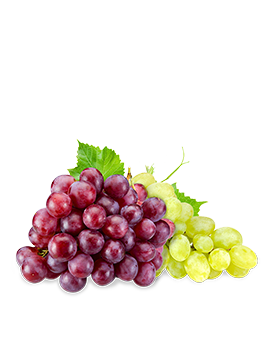 This production technique is known as assisted hydroponics, and makes the fruit clean (by being away from the soil), and gives it an outstanding size and flavor. 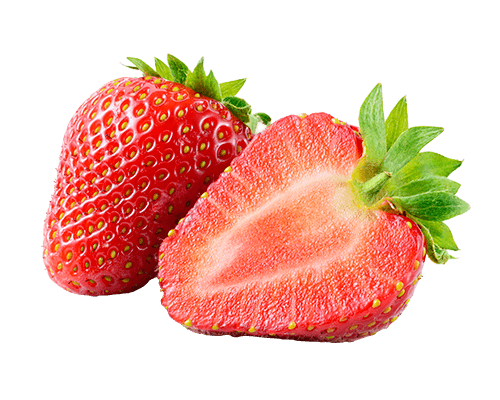 Strawberry is a robust antioxidant that contains silicon, vitamin E and mineral salts. Vitamin C and an excellent source of copper that favors the creation of red blood cells. 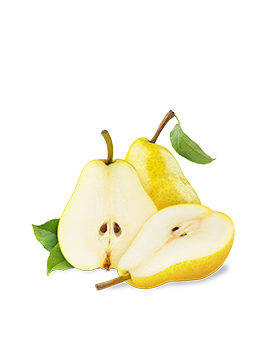 Sofruco pears are sweet and juicy, as the wether and man’s hands give a product of unsurpassed quality. 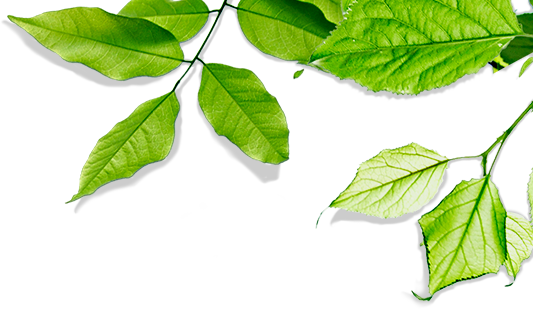 They’re all produced under an integrated production system where the area’s environment, technique and natural resources combine to create a product of the highest quality. 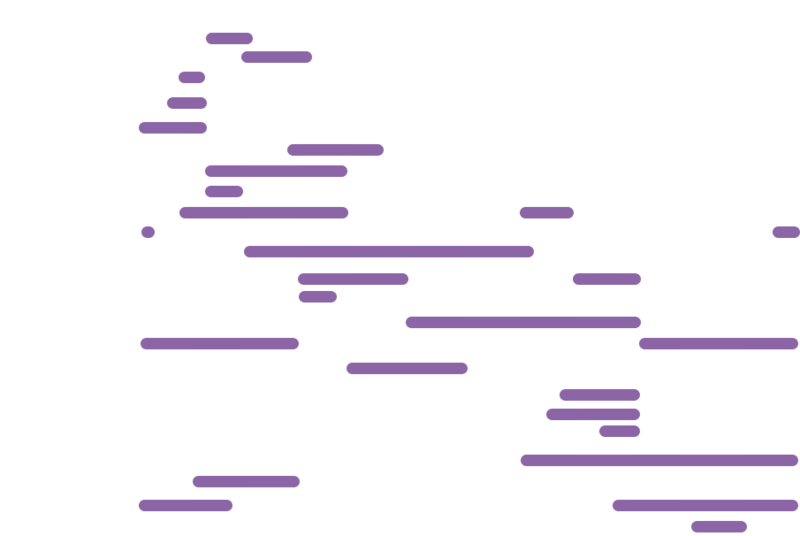 The harvest period runs from January to March.  Large amount of insoluble and soluble fiber favoring the elimination of cholesterol and regulating intestinal function. Great amount of iron, is a great source of strengthening for red blood cells. 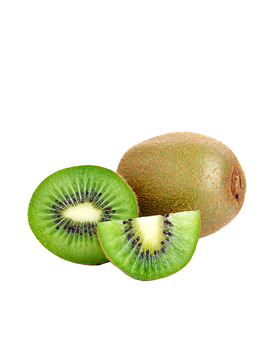 Ideal for weight loss diets as they contain large amounts of water (between 80 and 85%) and few calories. Vitamin C, which helps fight free radicals and delay aging. 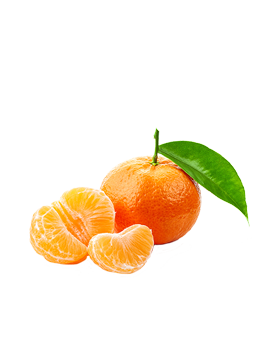 Folic acid and vitamin C, strengthen the immune system. 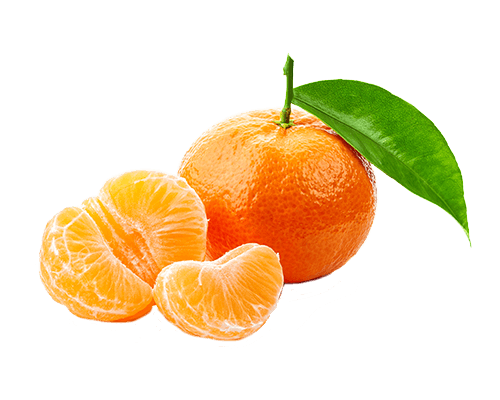 Sofruco tangerines are a source of vitamin that your body needs daily, they must have the perfect size and flavor. This makes them a very refreshing snack that you can have anywhere. 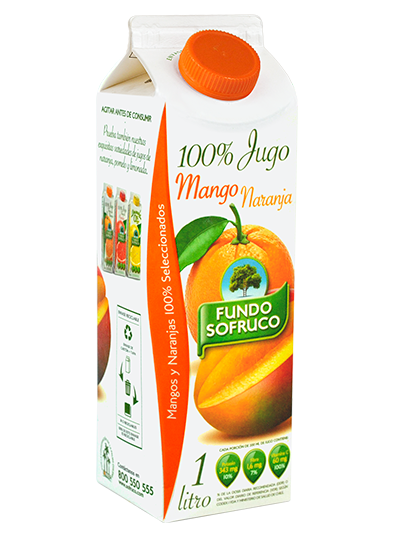 It’s time for you to take a break from your routine and enjoy the rich natural flavor of the delicious Sofruco tangerines. Vitamin C not only stimulates the immune system, it also produces and maintains collagen, an important protein present in the skin and hair. Folic acid reduces the risk of cognitive impairment. 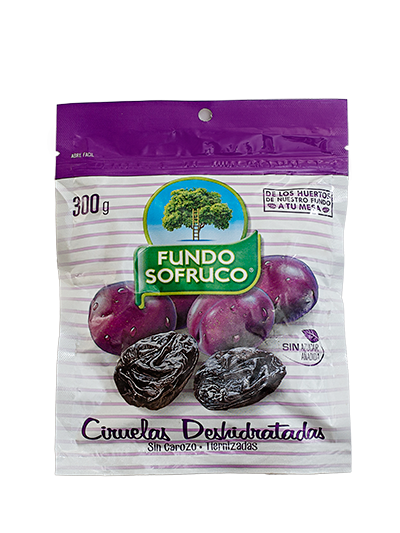 Sofruco produces high-end European plums, due to the climate and production system, which as with other fruits, involves the integration of agronomic practices, climate and respect for the environment. 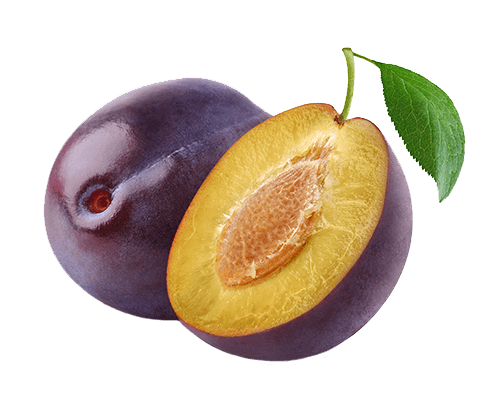 Plum harvest is done when they reach the highest sugar content, due to this and the reasons explained above we get fruits that are sweet and of a good size. 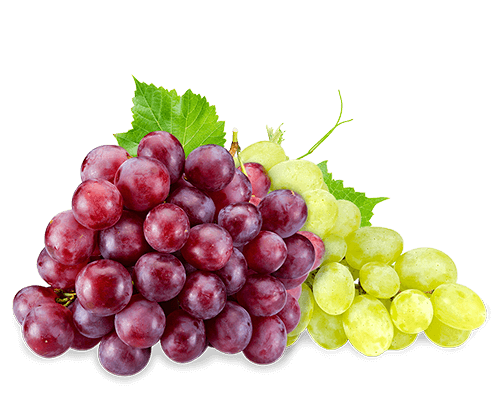 The harvest period runs from January for fresh fruit to February for dried fruit. 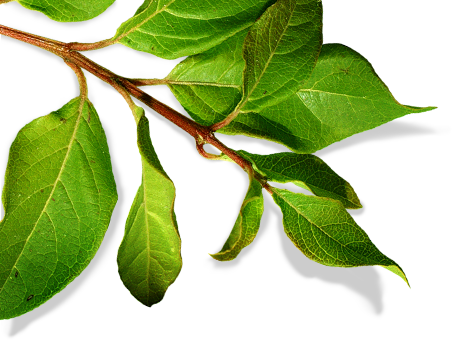 High in Iron, which fights anemia and strengthens the blood. 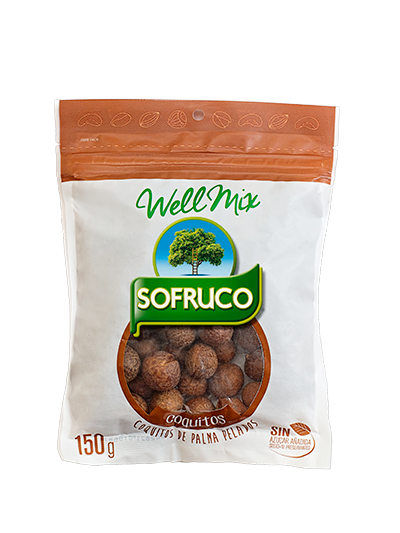 Fiber and Sorbitol, which help regulate the functioning of the digestive system. 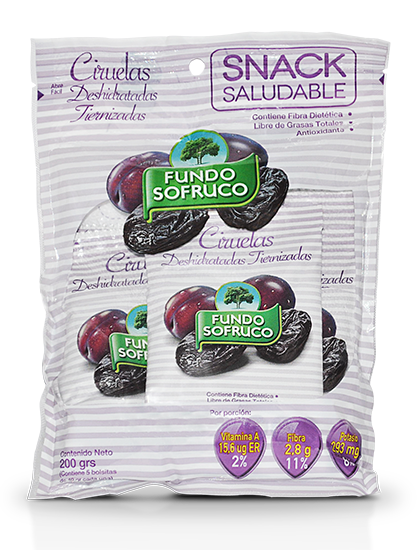 The grapes of Fundo Sofruco are grown in the Cachapoal valley, famous for its vineyards. Multiple vitamins such as A and K, which help brain and motor functions. 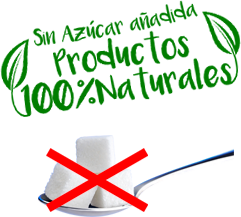 It is a source of sugars and carbohydrates useful for all those who need extra energy.  Powerful natural antioxidant as it contains proanthocyanidins. It is also an alkalizing agent, so it purifies the blood. 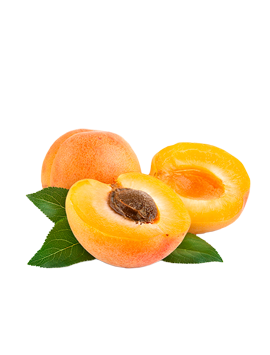 Our Apricots are produced within an integrated management system, guaranteeing agricultural sustainability, by using production methods that are friendly with the environment, guaranteeing a safe and healthy product. The harvest period runs from November to December. 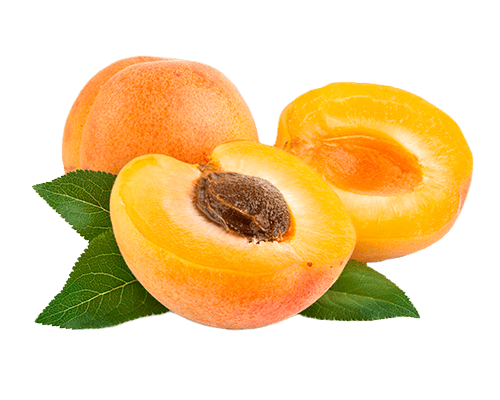 They are rich in vitamin A, excellent for the removal of pimples and skin disorders in general. They contribute high doses of fibers allowing a better functioning of the colon and the digestive system. 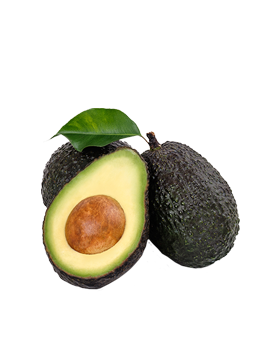 Our Sofruco avocados are a perfect and creamy fruit, whose color stands out in any preparation. This product is gaining demand over time, since its flavor and versatility for different recipes makes it easy to eat at all times. 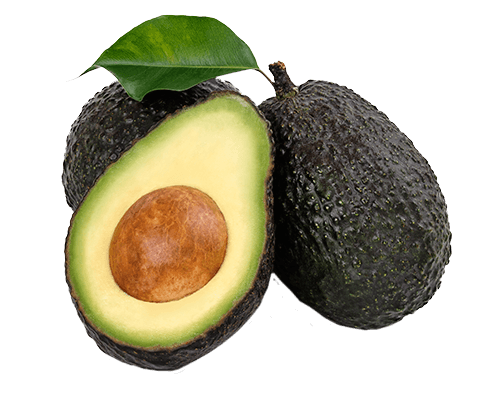 Rich in Vitamin E, so it helps reduce the risk of heart disease. 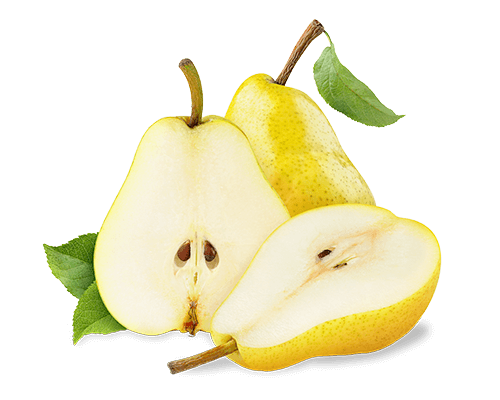 High level of potassium, so it collaborates with the regulation of blood pressure. Good source of vitamin D, which helps the absorption of calcium and phosphorus in the body. 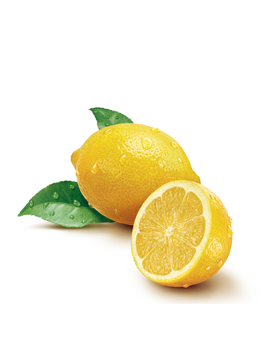 Lemons are a fruit with a low caloric content and which contribute a tasty flavor to several preparations. 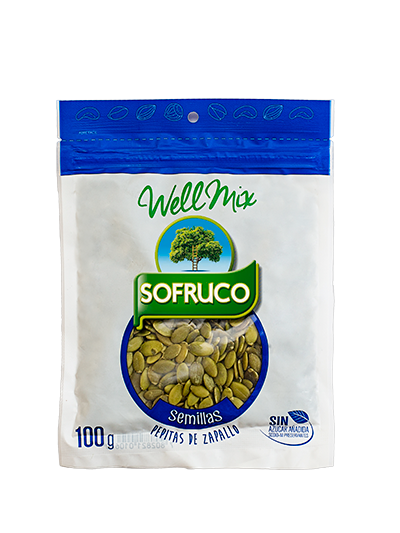 They can be used in different recipes such as salads, desserts and meals, as their acidity and sweetness give a special touch to every recipe. 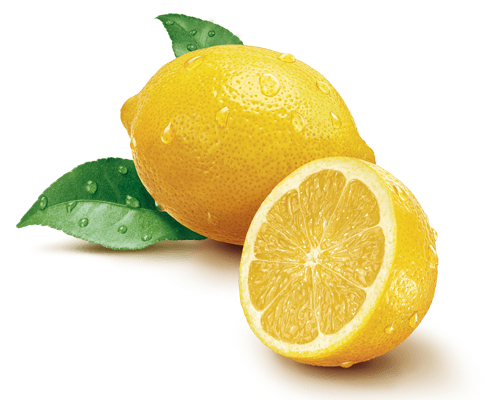 In addition, it’s said that lemon has many natural healing properties, so it’s commonly used against several illnesses. 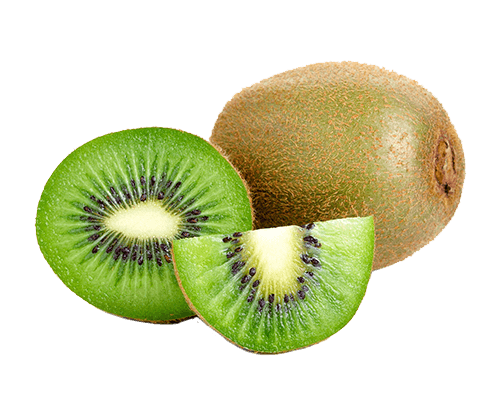 Vitamin C, strengthens the body’s defenses to prevent diseases, especially the respiratory tract ranging from a simple cold, hoarseness, tonsillitis. 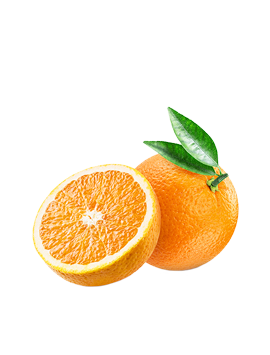 Vitamin C or ascorbic acid has a great disinfectant power as well as antitoxic action against microbial and medicated poisons. 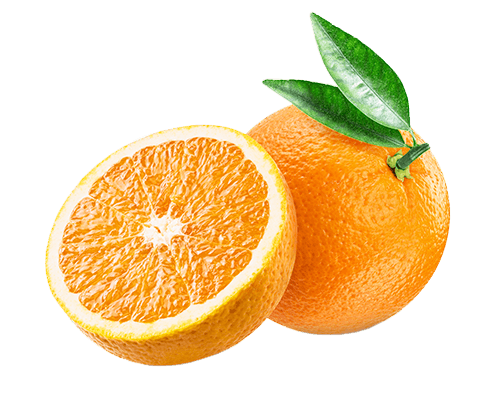 Sofruco oranges are an important vitamin C source, which can be useful in winter, as they help prevent colds. In summer, they’re very good for fighting the heat, with a cold and refreshing Sofruco orange juice. Therefore, you can take advantage of our Sofruco Orange all year long. Vitamin C, strengthens the body’s immune system by increasing your defenses.  Pecticin, a soluble fiber that helps reduce blood cholesterol levels and strengthens cell walls. Sodium, Potassium and Magnesium, prevent cramps and strengthen muscles. Bee honey is an energetic food source that has a high easy assimilation carbohydrates content and an even higher sweetening power than refined sugar. Use it on toast for breakfast or as a substitution of table sugar, in desserts and infusions. 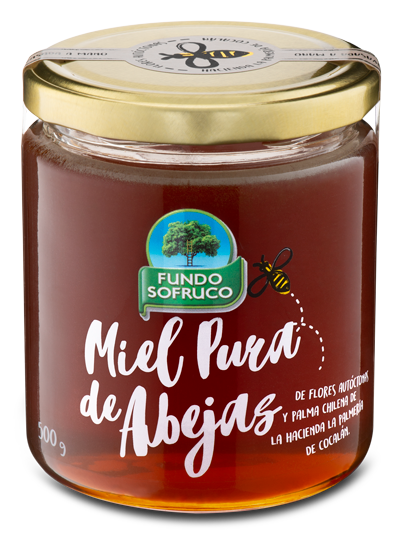 Sofruco honey is twice as natural because it comes from apiaries located in native forest areas, where trees such as Quillay, Boldo, Peumo and Chilean palm predominate. Palm honey is an energetic food source that has a high fast absorption simple carbohydrates content. Of an exquisite flavor, aroma, and color, it’s recommended for preparing pastries and desserts. Mix it with balsamic oil to dress your salads, accompany creamy cheeses, or to innovate your most daring dishes. 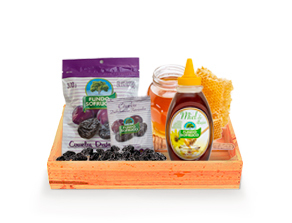 Sweeten your recipes in a natural way. Pure energy with easily assimilated carbohydrates. 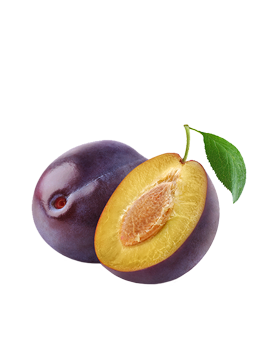 The most exquisite dehydrated plums in a perfect harmony of softness and sweetness. Now in a practical individual zipper bag to conserve their humidity and texture. That way you can take your natural snack wherever you want. They serve as a mid-afternoon snack. It helps digestion due to their important dietary fiber contribution. Reactivates energy lost through exercise. You’ll benefit your health due to their important antioxidants contribution. 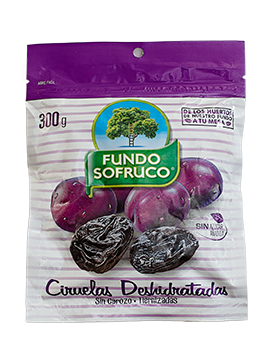 Based on what Chilean Dried Plums reported, consuming fruit relieves constipation, prevents premature aging, promotes cardiovascular health, reduces the risk of cancer and osteoporosis, and has a great antioxidant power. We are 100% natural, harvest quality throughout our trajectory, elaborating the best flavors in our estates, obtaining a large variety of agricultural products throughout Chile. When a flavor is natural, everybody wants it, wherever it is. That’s why we deliver in our exportations, transport quality and care. 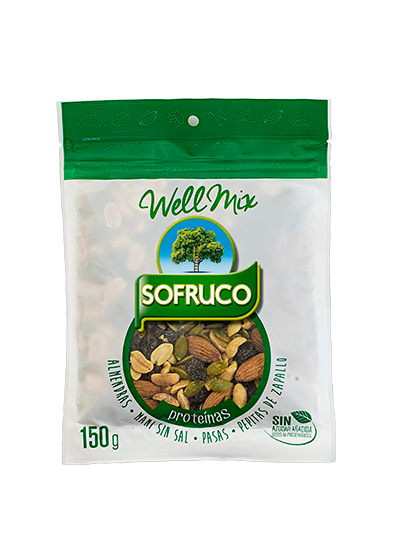 Give the best of you with the best products, Sofruco’s unmistakable quality will accompany all your preparations. Come and see our healthy recipes. 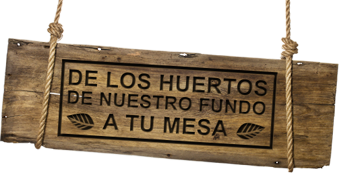 Our company is concerned about conserving the Chilean Palm (Jubaea Chilensis), which was declared as endangered species a few years ago, if you want to learn more about preserving it.